The ex-husband of the late Whitney Houston was arrested March 26. 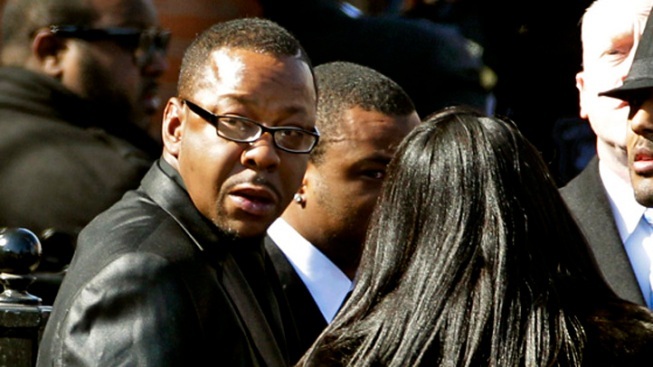 An attorney for Bobby Brown has entered a no contest plea for the singer to one count of drunken driving stemming from an arrest last month. City attorney's spokesman Frank Mateljan says Brown was sentenced to three years of informal probation and a 90-day alcohol education course. Brown's attorney Tiffany Feder entered the plea Wednesday and confirmed the remaining driving under the influence count was dismissed. She declined further comment on the case. The former New Edition singer and ex-husband of Whitney Houston was arrested March 26 after he was spotted talking on a cell phone without a hands free kit. Theplea was first reported by celebrity website TMZ.